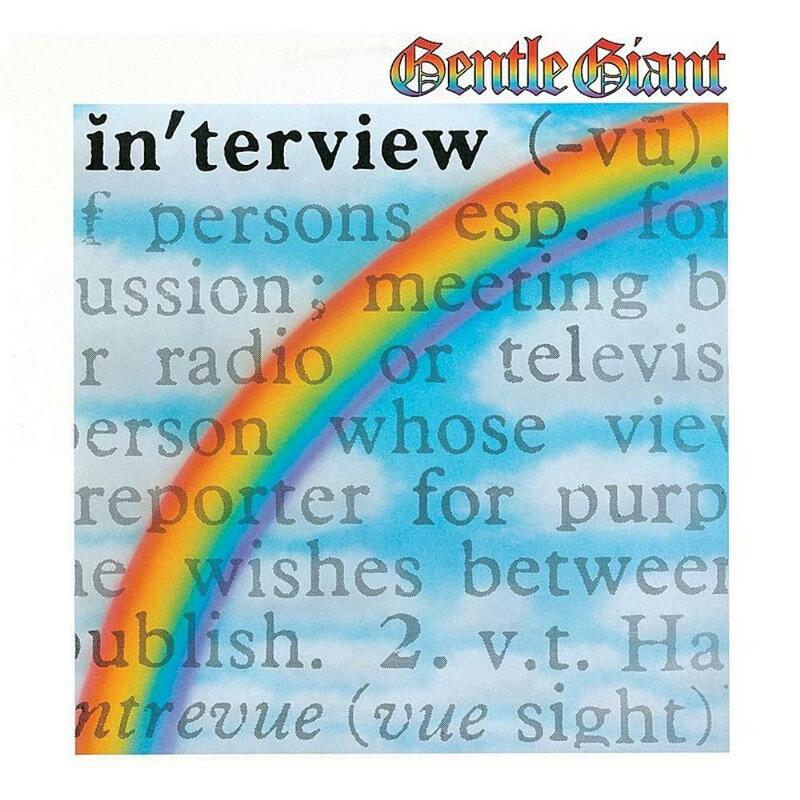 The Giant's 1976 release was another feat of imagination and invention for them, and more evidence of the formidable contender the entire progressive rock spectrum had become. The title cut leaves little doubt of that and even tragic 'Give it Back' is saved by neat Yes-like tidepools. A hysterical interview and weird choral drone opens 'Design' arriving at an unsettled child at his toybox. If you can hold on for 'Another Show' you'll be in for one of the best songs of the classic prog era, a track that incorporates the energy of arena-rock while retaining its class and precision. It is followed flawlessly by the hip and hot 'Empty City', whiffs of jazz fusion and typically great, masterfully intertwined vocal harmonies. Aptly named 'Timing' with its warped strings and boogie woogie splashed coldly in the face is next, and spidery parlor-rock of 'I Lost My Head' develops with piles of synths, guitars and piano. A crew of slightly demented minstrels, brilliant but rather mad, Weathers, Green, Minnear, Shulman and Shulman matched anything the big boys had to offer and gave us a terrific and worthy follow-up to 1975's Free Hand. Perhaps just a touch more commercial than previous records but still great prog, a very strong four and 1/2 stars.